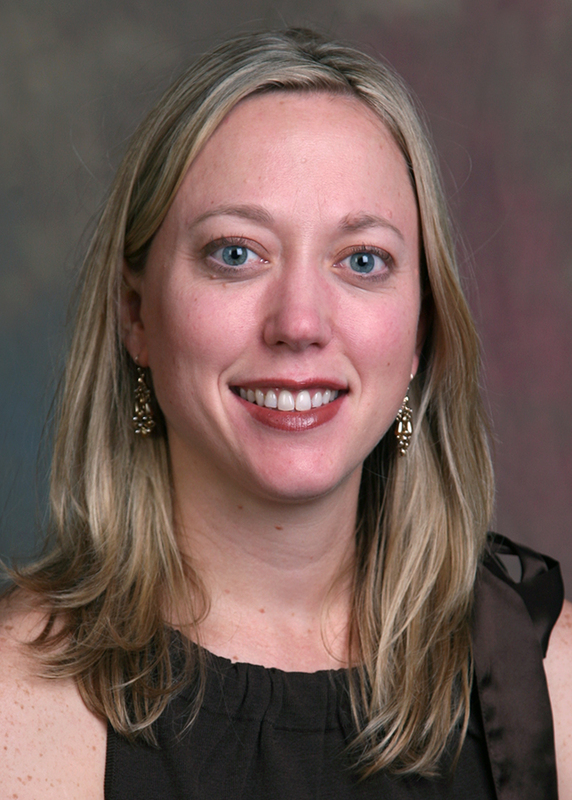 Dr. Kristin Baugnon has been appointed as our new Assistant Program Director of Diagnostic Radiology Residency, joining the leadership team led by Dr. Mark Mullins. She will be actively involved in resident education issues, residency curriculum, ACGME core competencies and the day-to-day activities of the residency. We would also like to thank Dr. Deb Baumgarten ’s leadership during her term as Associate Program Director of Diagnostic Radiology Residency . Congratulations to the Breast Division’s Skie Calloway (Front Desk Reception) and Tiffany McLaughin (Medical Secretary) for completing the Emory Healthcare School at Work (SAW) program. The SAW program is an employer-centered, distance learning system that connects highly motivated and qualified Emory Healthcare (EHC) employees in entry-level positions to the education process and job advancement opportunities that may become available with increased education and career planning. Dr. Falgun Chokshi recently graduated from the first class of the Physician Leadership Development Program. Over the last 10 months, 25 physician participants have taken part in monthly sessions focused on developing their knowledge of leadership, finance, organizational development, strategy, marketing, and operations, as well as gaining a deeper understanding of the Emory organizational landscape. 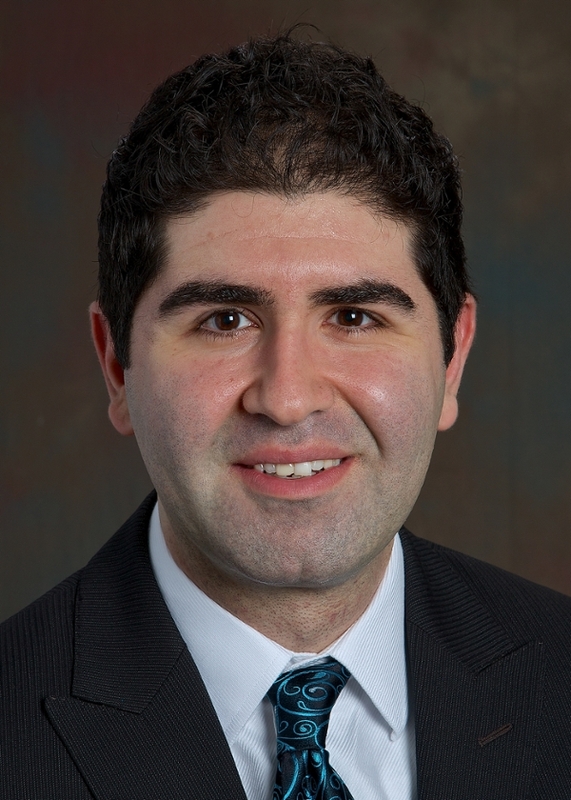 Fourth-year resident Ivan DeQuesada was recently appointed to the Organization of Resident Representatives of the Association (ORR) of American Medical Colleges (AAMC). The mission of the ORR is to improve resident physician education and training for the purpose of improving the quality of health care. The ORR will improve residency education through programming and professional development, and support AAMC initiatives and goals by providing the resident voice in the AAMC. "This is a population-based study using National Cancer Institute’s Surveillance, Epidemiology, and End Result (SEER) database linked with Medicare claims of corresponding patients. The study aims to evaluate the pattern of utilization of interventional radiology-based HCC directed locoregional therapies (LRT’s) in +30,000 patients who were diagnosed with unresectable HCC between 2000 and 2010 across the United States. The objective of this project is to investigate the socio-demographic and health status determinants of receipt of LRT’s in unresectable HCC. More importantly, the cost and comparative effectiveness of these therapies will be investigated. We hope that the findings in our study ultimately result in more widespread and appropriate use of evidence-based effective HCC-directed LRT’s for all patients across socio-demographic status with the goal of improving overall survival of HCC patients in the United States." 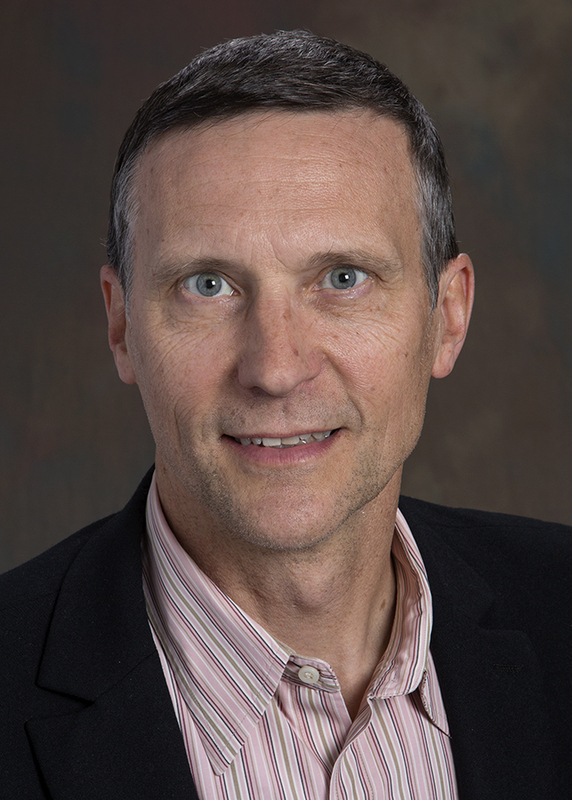 Dr. John Oshinski was named a fellow of the International Society for Magnetic Resonance in Medicine (ISMRM) at the organization's Scientific Meeting and Exhibition in Milan, Italy. The ISMRM fellow grade recognizes significant contributions to the society in fulfilling its scientific and educational mission. Fellows represent less than five percent of ISMRM membership. 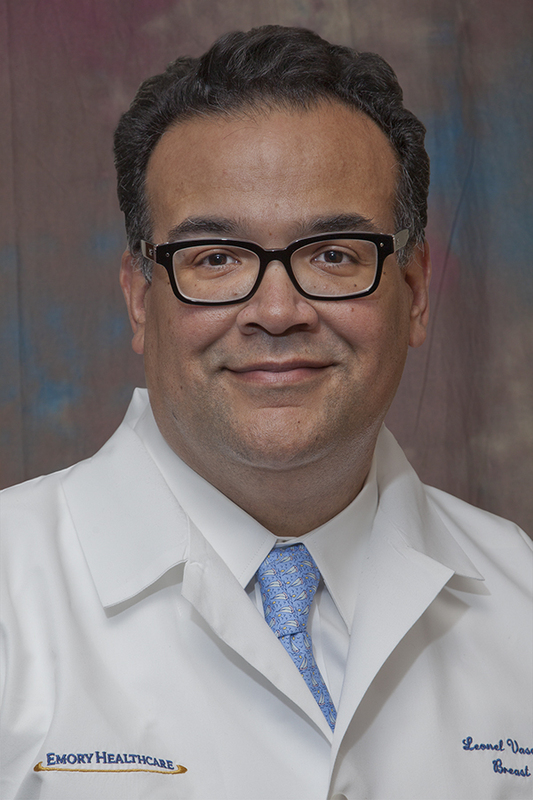 Dr. Leonel Vasquez was appointed Chair of the American College of Radiology Committee on Stereotactic Breast Biopsy. The committee oversees the Stereotactic Breast Biopsy Accreditation Program. The program provides facilities performing stereotactic breast biopsy procedures with peer review and constructive feedback on their staff’s qualifications, equipment, quality control, quality assurance, accuracy of needle placement, image quality and dose.